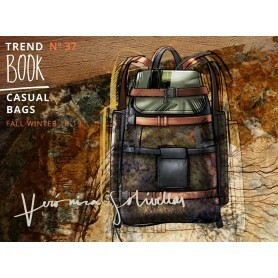 To examine and itemise the leading clothing collections taken from fashion shows, focusing on single product categories. Sequentially arranged with collections based on new concepts and ideas. 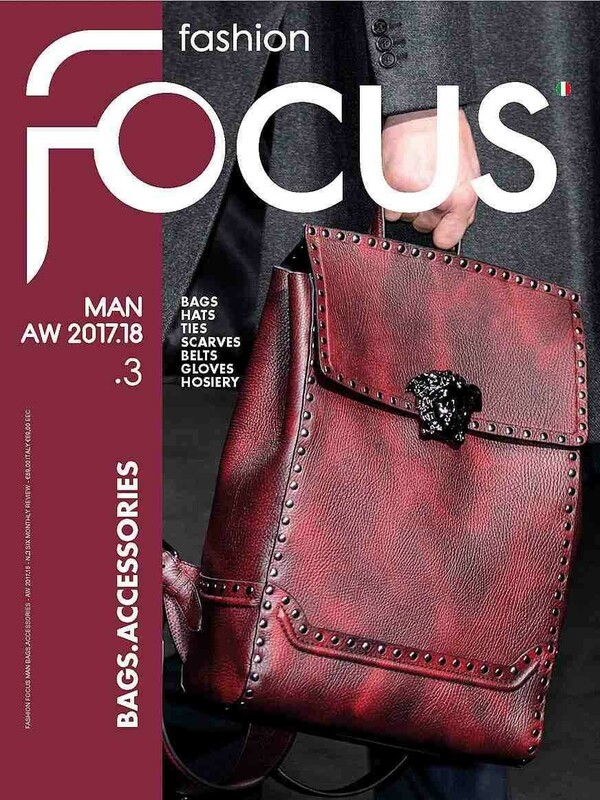 Fashion Focus Bags Man & Accessories (Previously Close-Up) Magazine is a new publication Magazine Collection which shows edited photos of details in leading designer Catwalks and Runways from the latest fashion shows in Germany, France, USA & Italy. 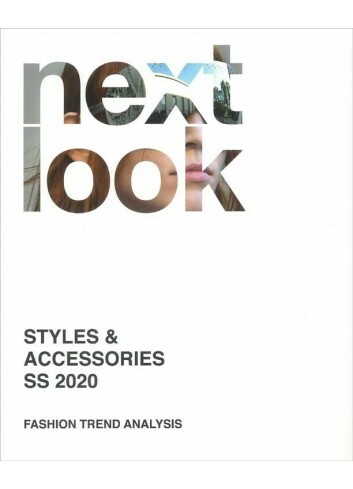 All the shows are minutely analyzed by experienced designers to select and categorize the most directional and influential sportswear and casual accessory looks for the season including over 500 beautiful color photos arranged by city, product and specific trends. 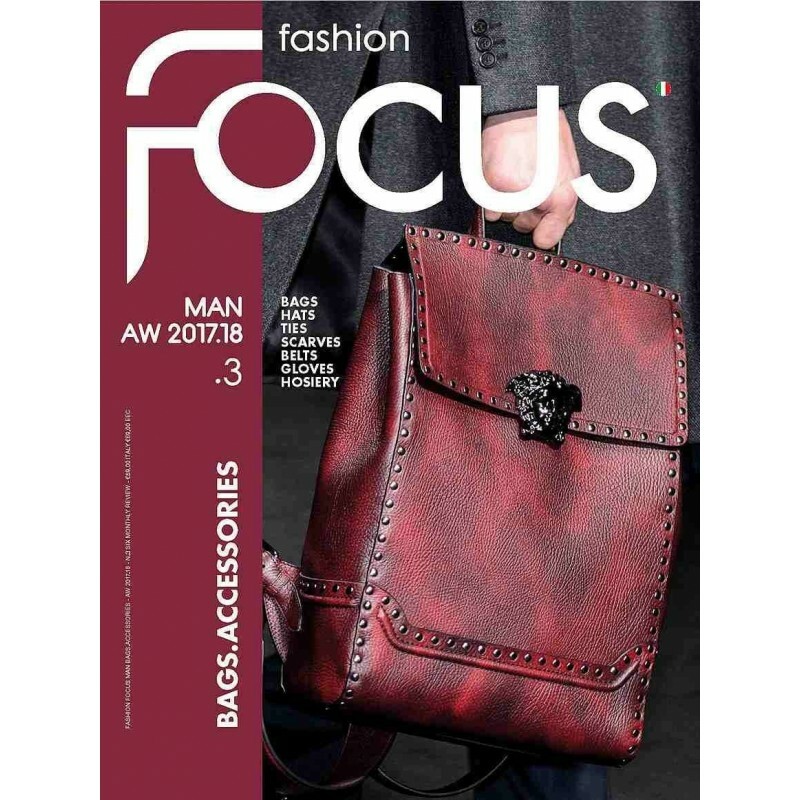 Fashion Focus is a useful and inspiring tool for fashion designers, producers and retailers, offering an immediate, fast, visual, detailed and comprehensive overview of international themes and trends as soon as they are available from the catwalks. 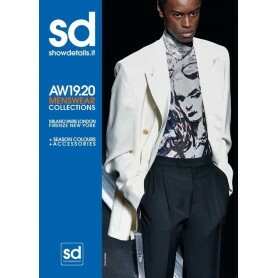 The magazine has all photos and with little advertising, merchandised for you based upon the most important trends for the latest season. This magazine has images from all around the world along with the name of the manufacturer written at the side which is quite helpful.